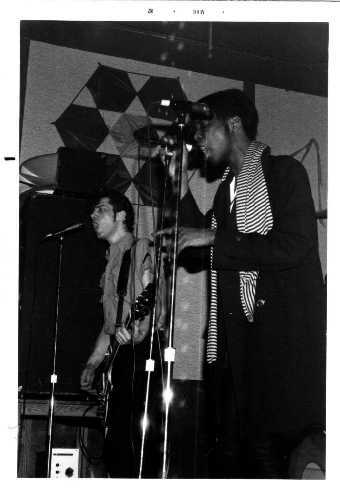 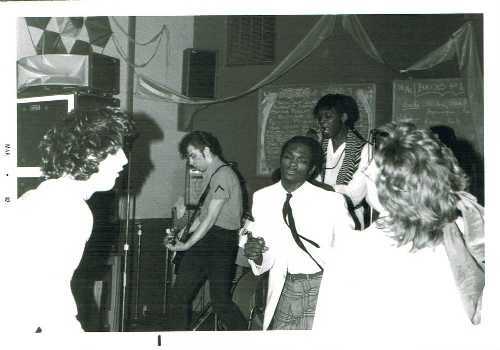 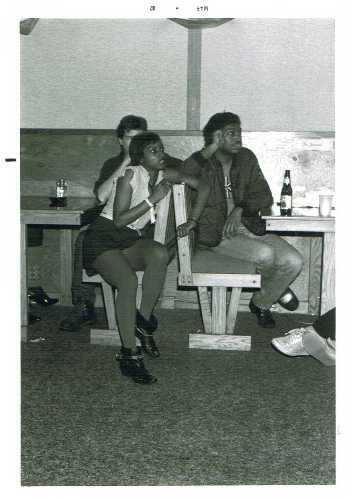 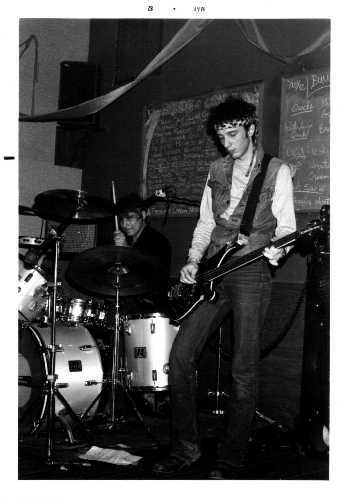 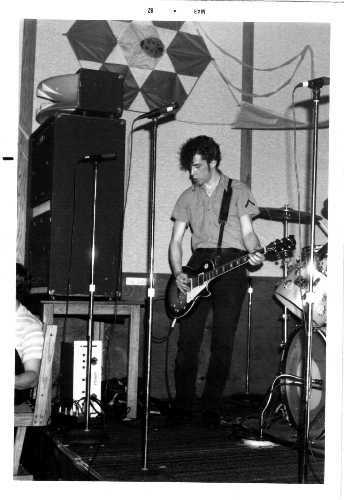 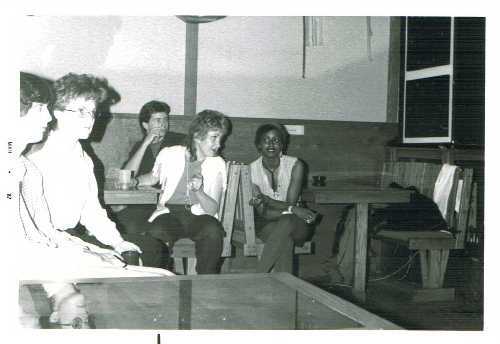 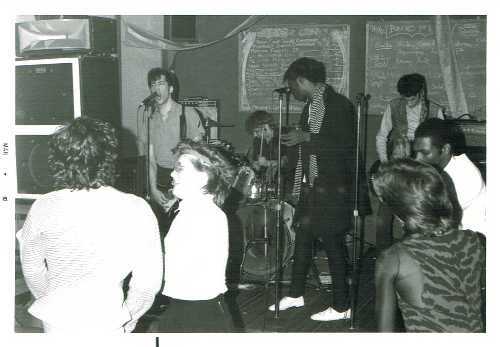 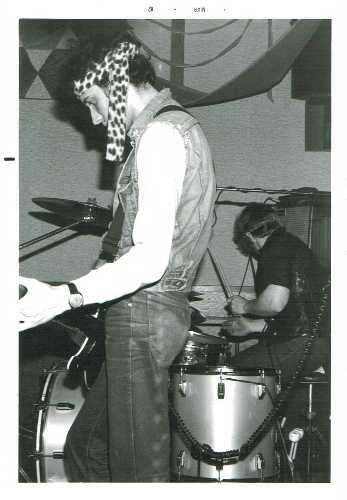 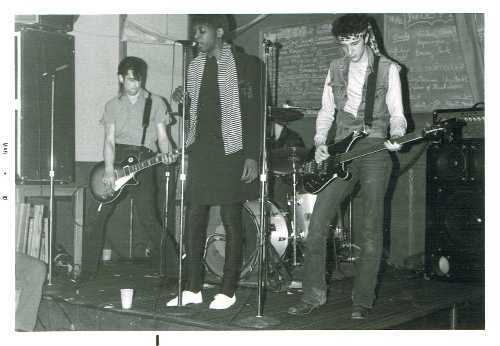 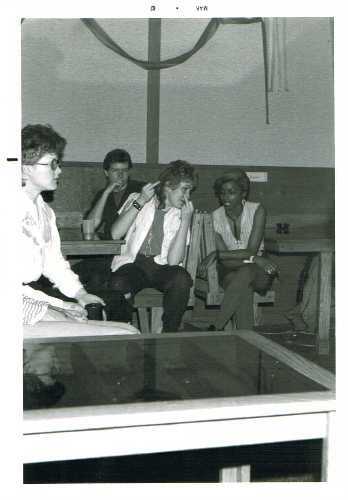 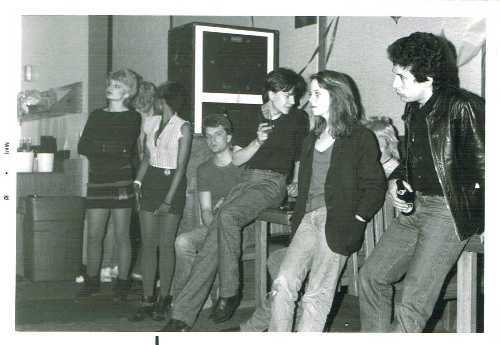 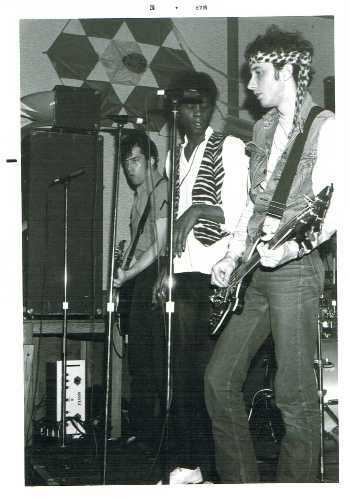 Here's a bunch of black & white photos that I took on March 1, 1982 at Bunches Cafe in East Lansing during a punk rock performance. 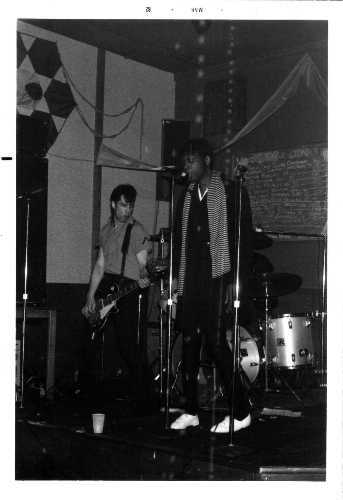 Unfortunately I don't remember the name of the bands that played that night, but here they are for your enjoyment (these are low resolution scans for keeping down the bandwidth, I've got hi-res scans available as well). 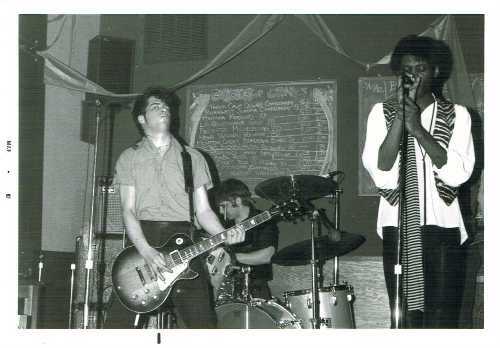 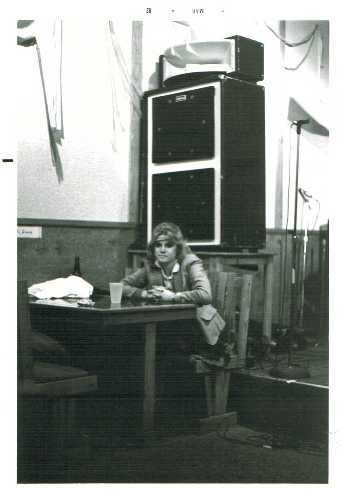 Update: 8/25/08: I was just told the black & white picture below feature the band "Cult Heroes" (see the guestbook entry from Hille for more details). 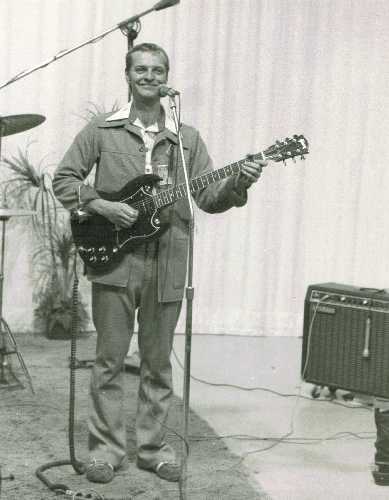 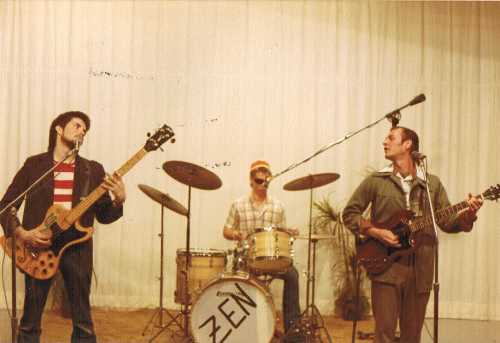 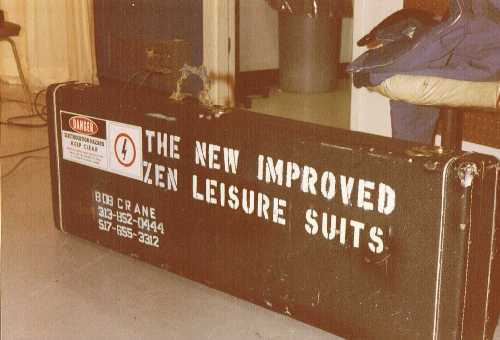 Ok, this next set of pictures I took of the "New Improved Zen Leisure Suits" during the videotaping at the WELM Public Access TV Studios. 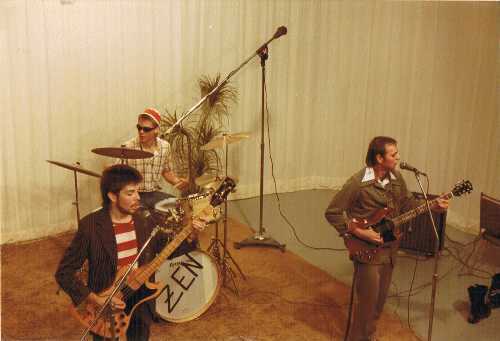 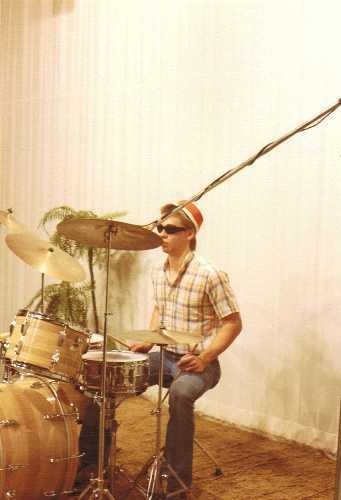 Don't remember the exact dates, but it was either 1980 or 1981.